This is to update you that we have fixed the bug on our credit sharing system noticed after a system update in the early hours of this morning. This was an urgent response to a call that the ‘Share-With-Me system‘ was terminating on a blank page. 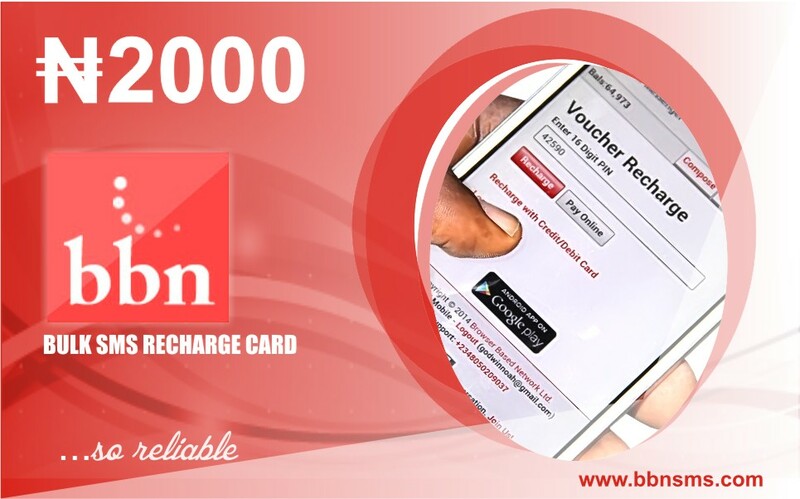 Definition: The BBN Checkout is an integrated sub-system on the BBN Network that integrates with various internet payment providers such as Interswitch. Whilst we sincerely apologise for every inconveniences you may have experienced during the day, be rest assured that we are constantly working to deliver better customer experience all the way. We appreciate your feedback whenever you observe bugs that require attention on our platform. Thank you for choosing BBN.